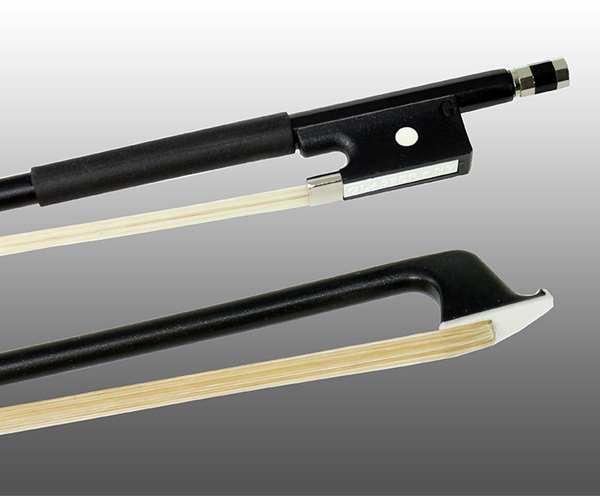 Articul Carbon-graph Violin Bow - 4/4. These bows feature the highest quality carbon graphite stick. The bow offers the strength and resilience of our standard graphite model. 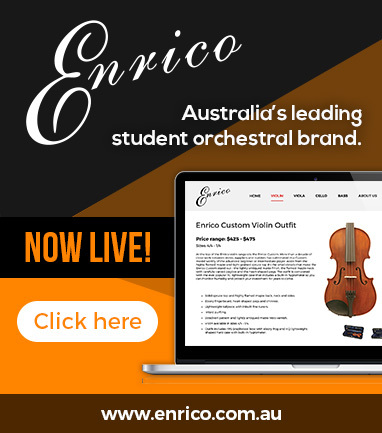 Like all graphite bows, it enhances the tonal quality of stringed instruments. 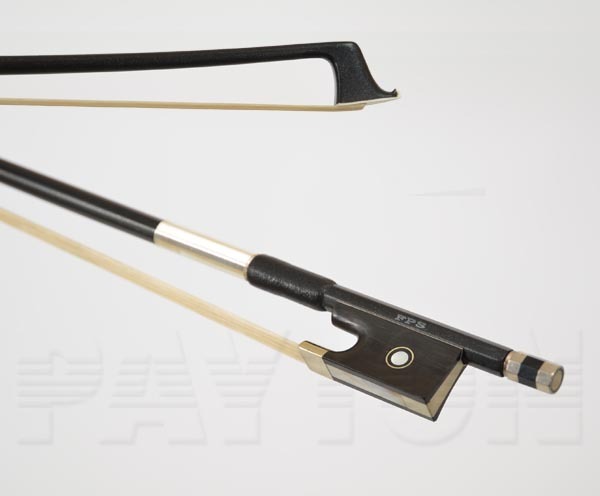 Articul Carbon-graph Violin Bow - 3/4. These bows feature the highest quality carbon graphite stick. The bow offers the strength and resilience of our standard graphite model. Like all graphite bows, it enhances the tonal quality of stringed instruments. 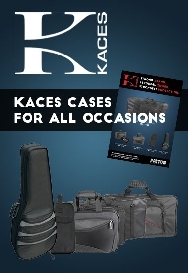 New FPS 'Blade' series supplied with aluminium bow case. New FPS 'Blade' series with silver fittings and supplied with aluminium bow case.